This has really impressed and inspired me. I first saw the Watson segment on the PBS Nova ScienceNow "How Does the Brain Work?" episode (aired Feb 2nd, 2011) and was awe-struck by the advancement in AI technology. More specifically, Watson is a Q&A machine, designed to answer questions phrased in natural language. Then with the viewing of the final round in the Jeopardy contest, I was freak'n impressed with Watson. 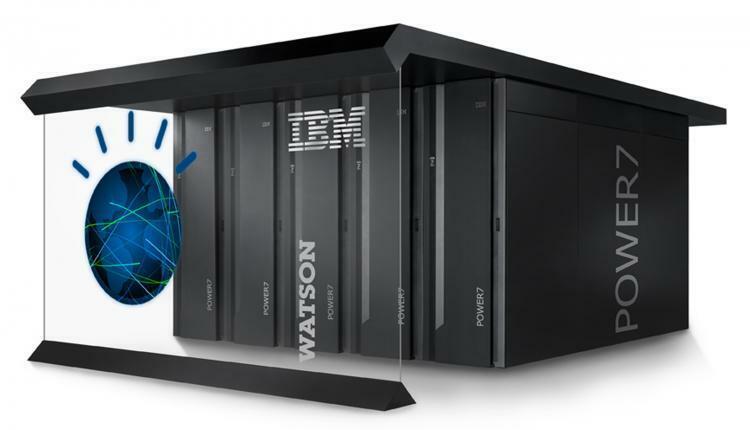 This video explains the creation of Watson, a system designed for answers. Here is an inspiring video about the Jeopardy Challenge. 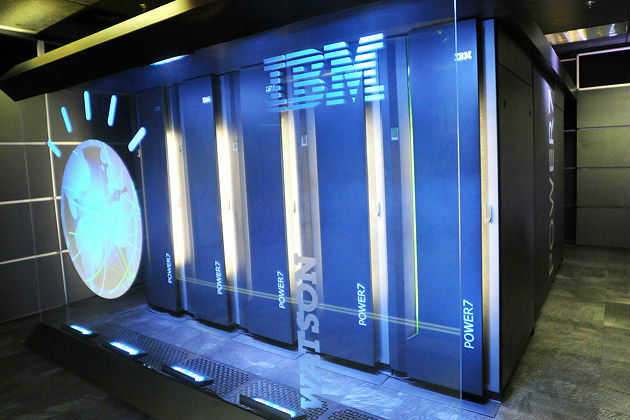 Watson has been a four-year project that involved 30 people throughout IBM’s eight research labs. Fresh after the Jeopardy Challenge win which garnered $1M for charity, Watson has landed a job in the health care industry. It is an excellent idea to now put Watson to good practical use, such as assisting doctors and nurses in medical diagnosis plus analyzing medical information for buried ideas and answers through Information and Analytics. IBM's work in Watson is consistent with IBM's A Smarter Planet mantra.